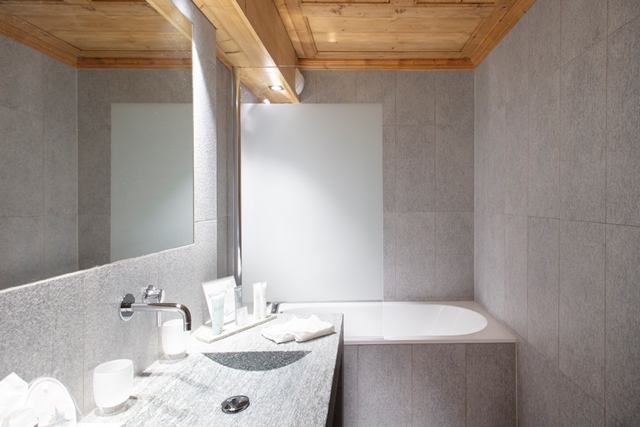 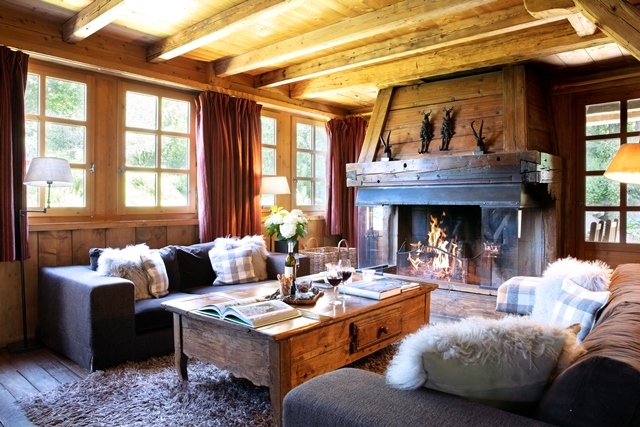 The luxury chalet "Chatel" is located within the halmet called "les Choseaux", between the center of Megeve and the Mont d'Arbois plateau. 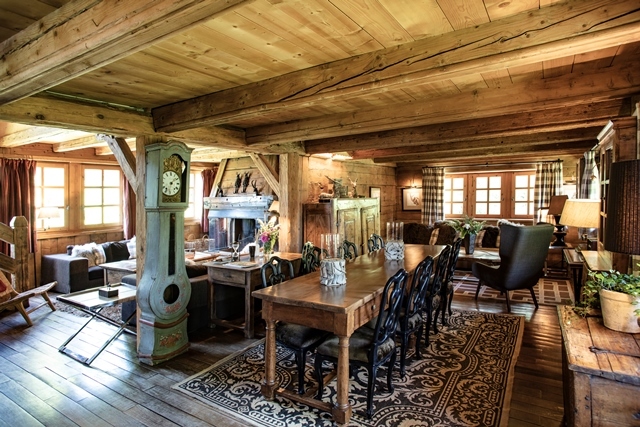 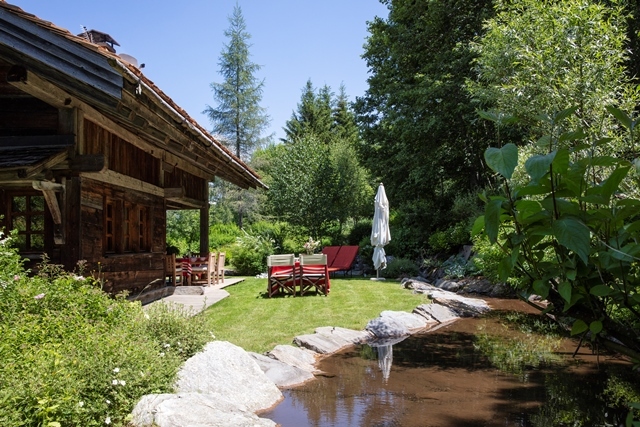 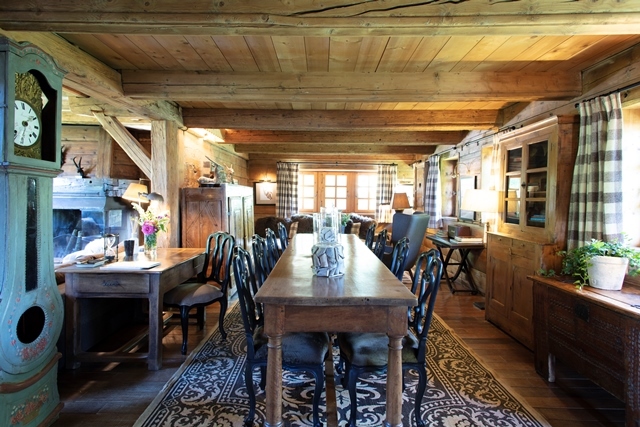 A haven of peace very sought after in Megeve. 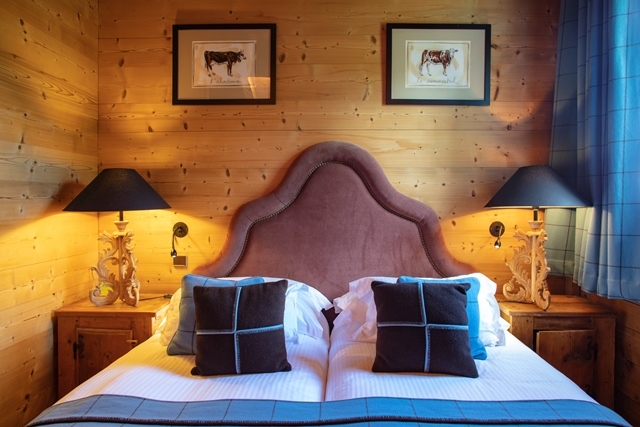 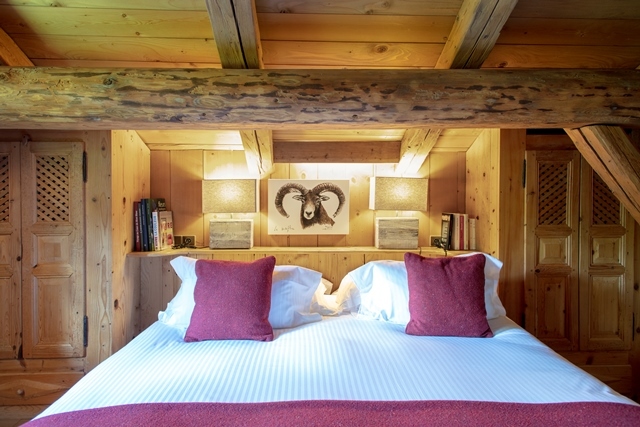 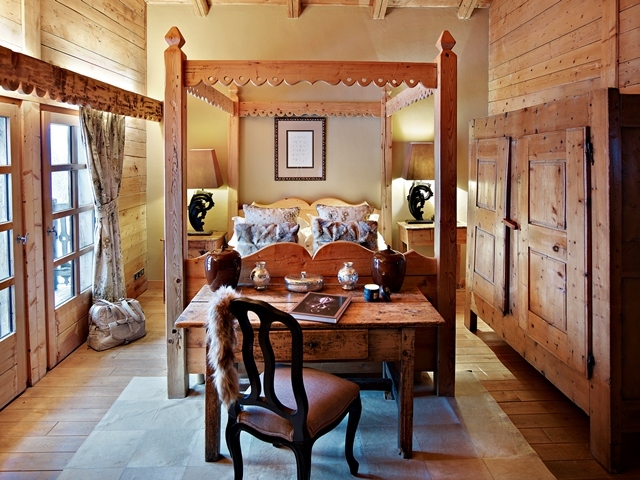 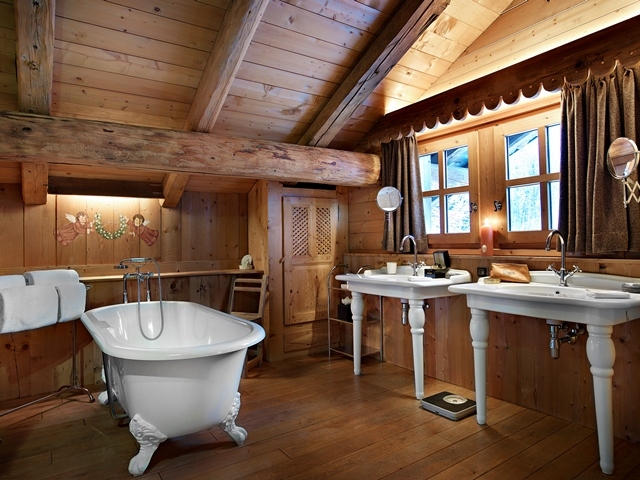 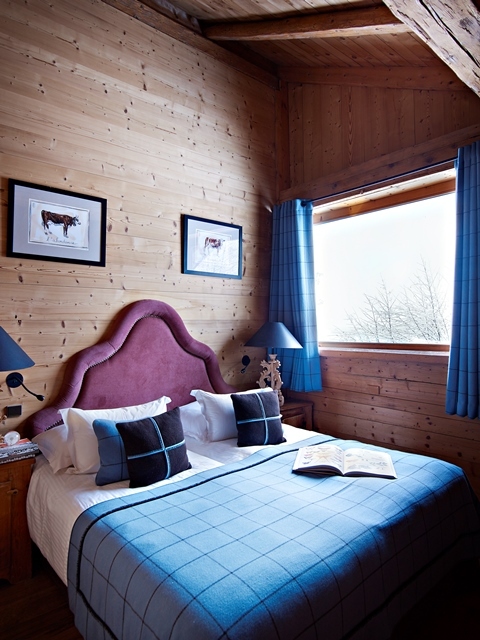 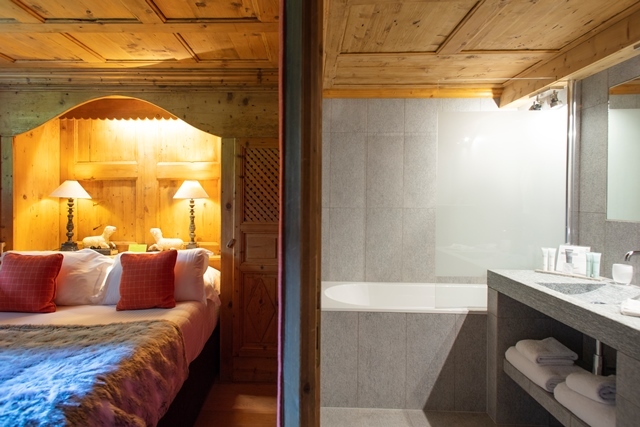 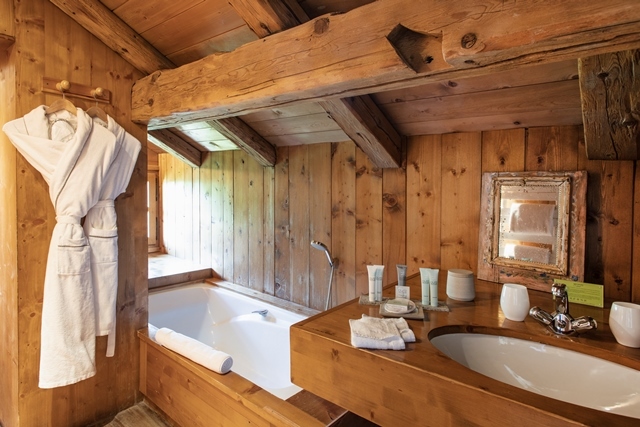 Authenticity and charm are the keywords to describe this traditional luxury chalet, in which all rooms have been decorated in a unique fashion.